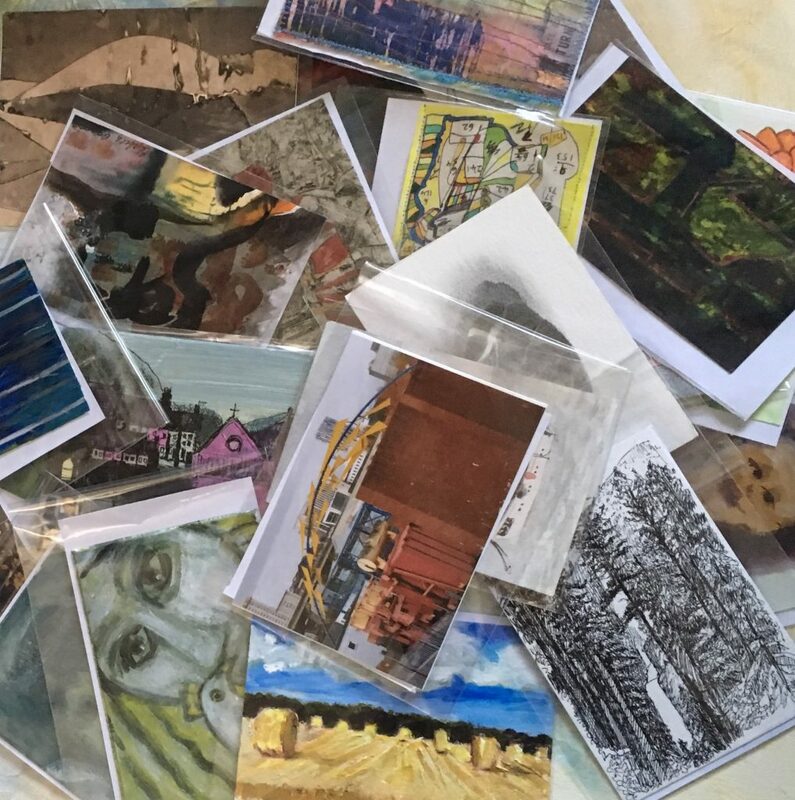 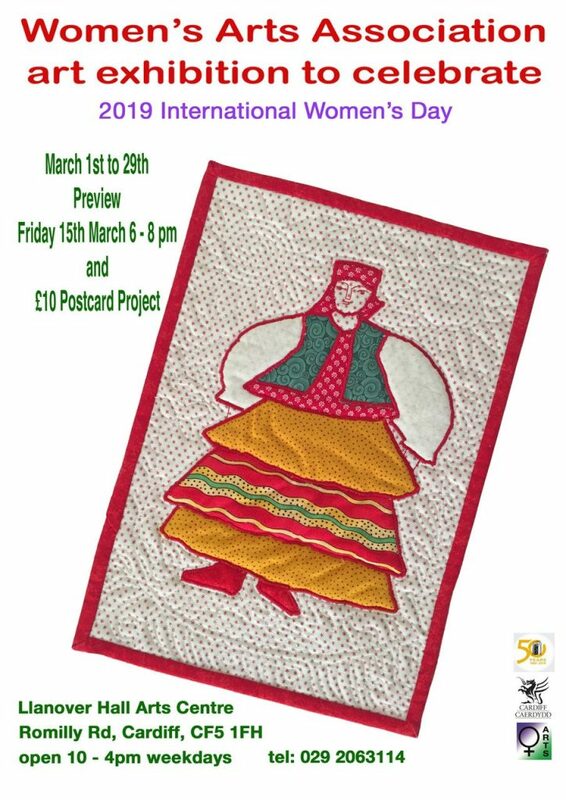 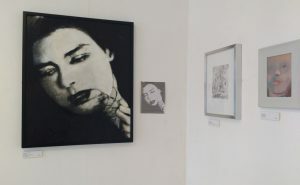 Women’s Arts Association has been holding open shows of women’s art for more than 30 years in celebration of International Women’s Day, which is on March 8th. 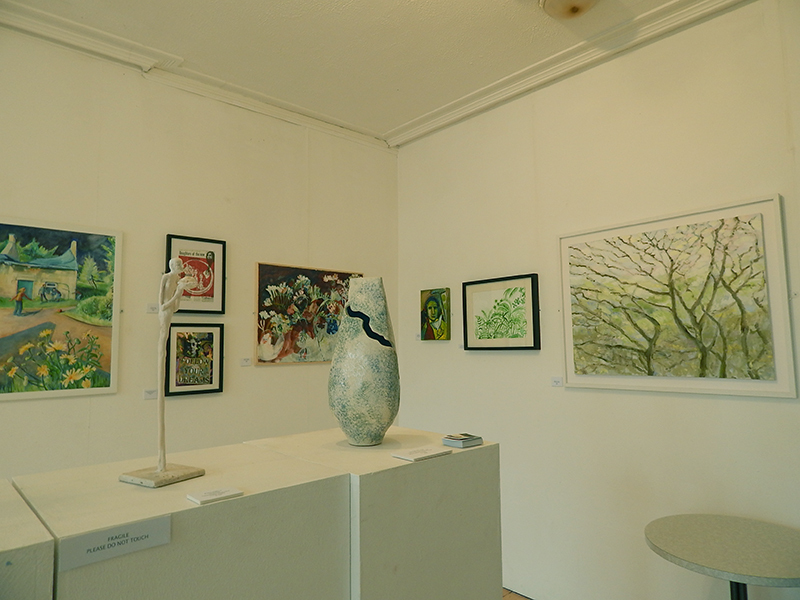 These are popular shows and a great venues to see some extraordinary art work by the members of the WAA. 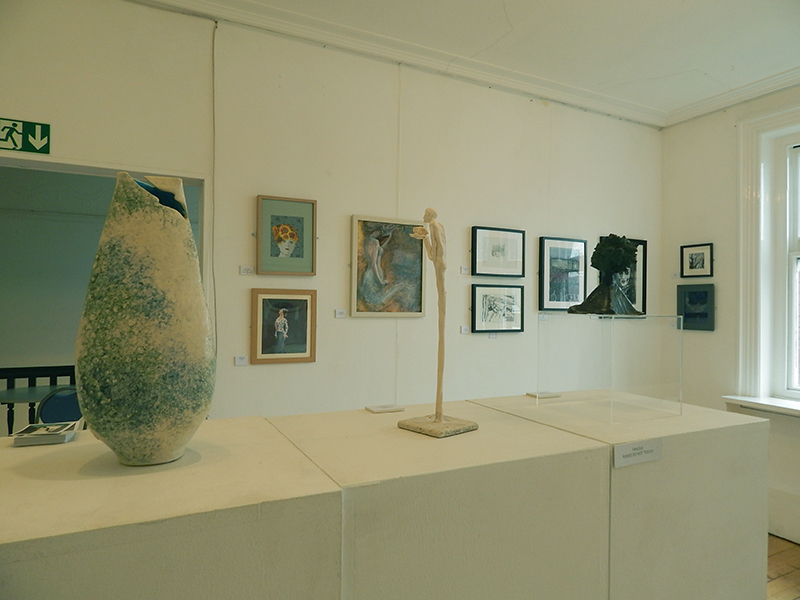 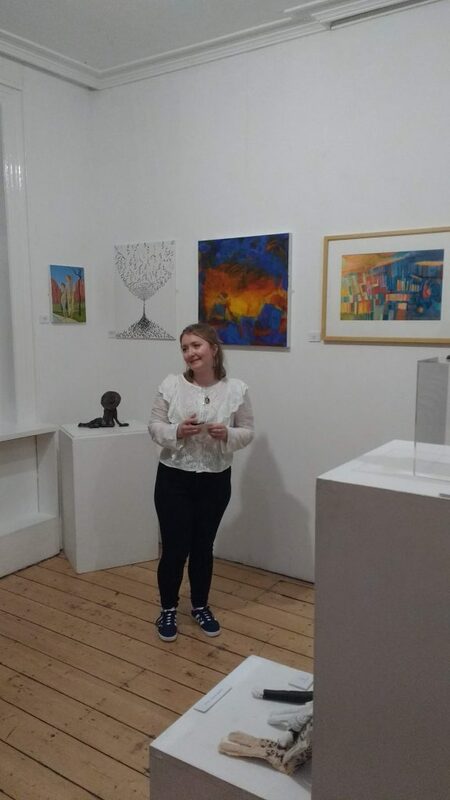 Photos of the exhibition, and of WAA Vice-Chair Fiona Fessey who formally opened the show. 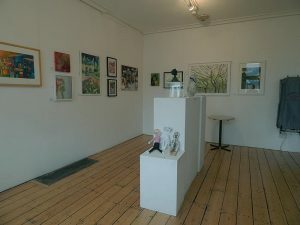 All images copyright of WAA and the artists. 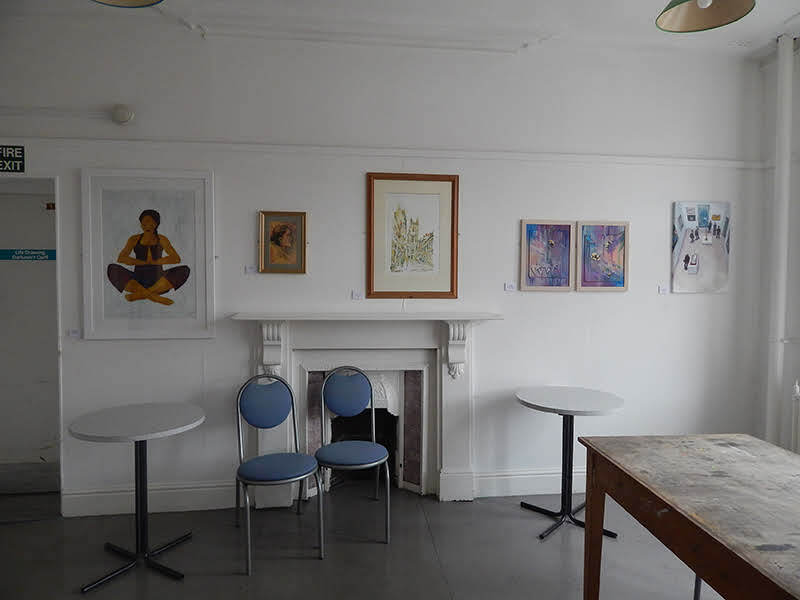 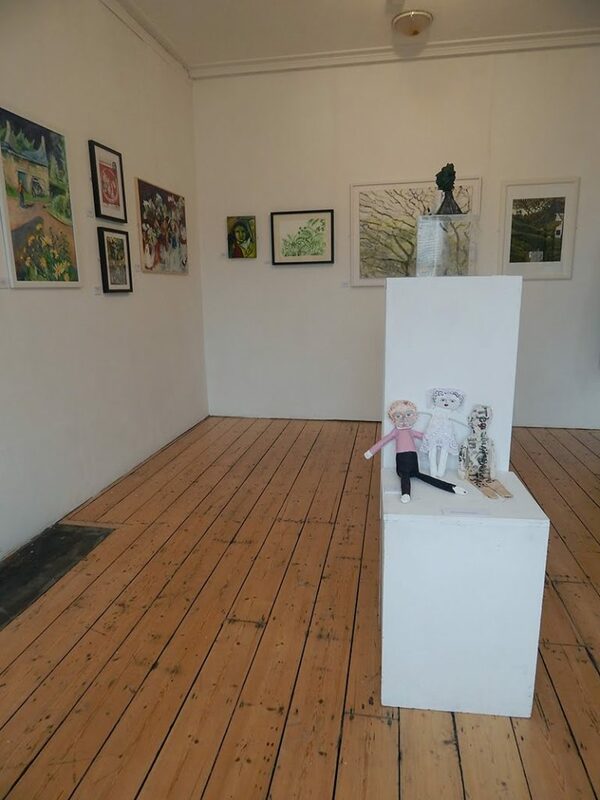 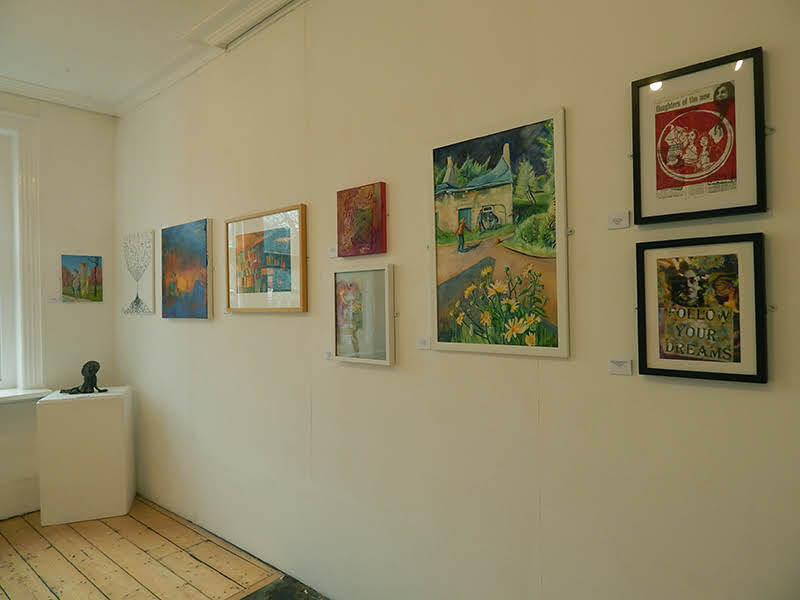 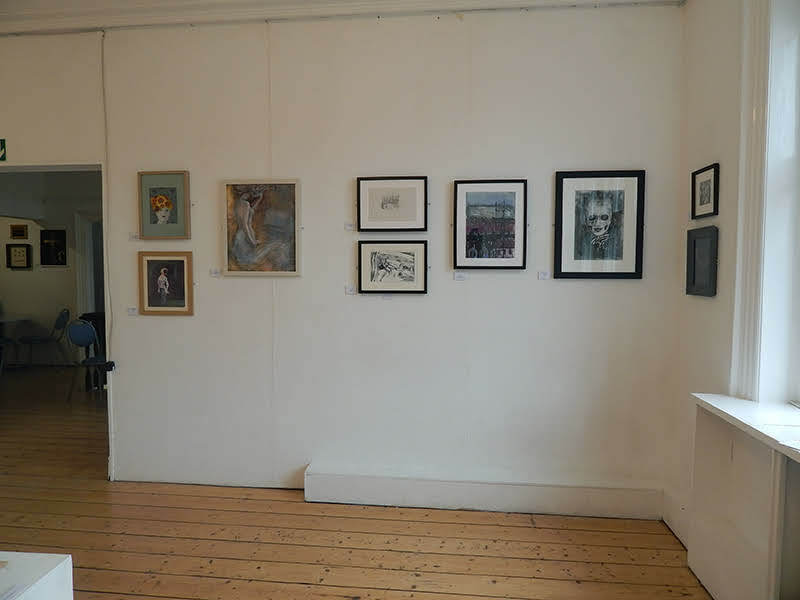 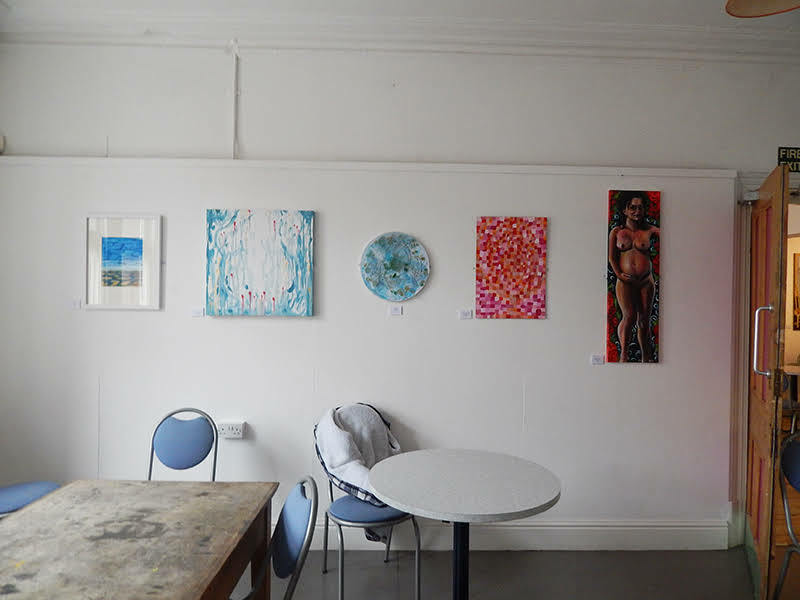 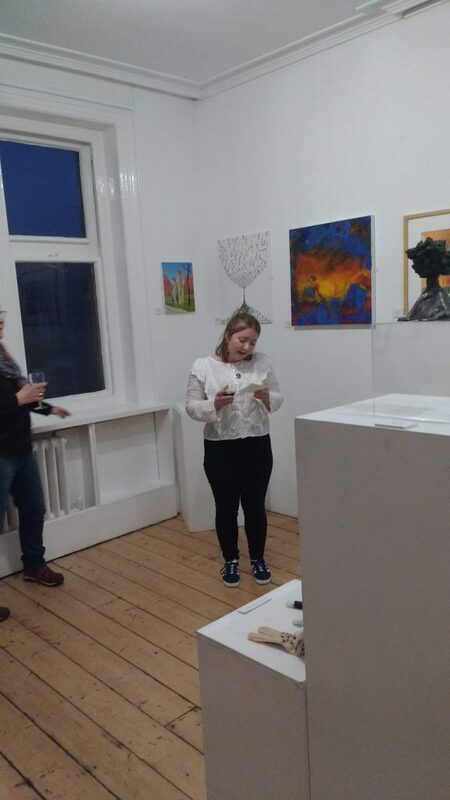 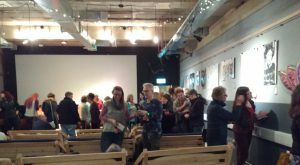 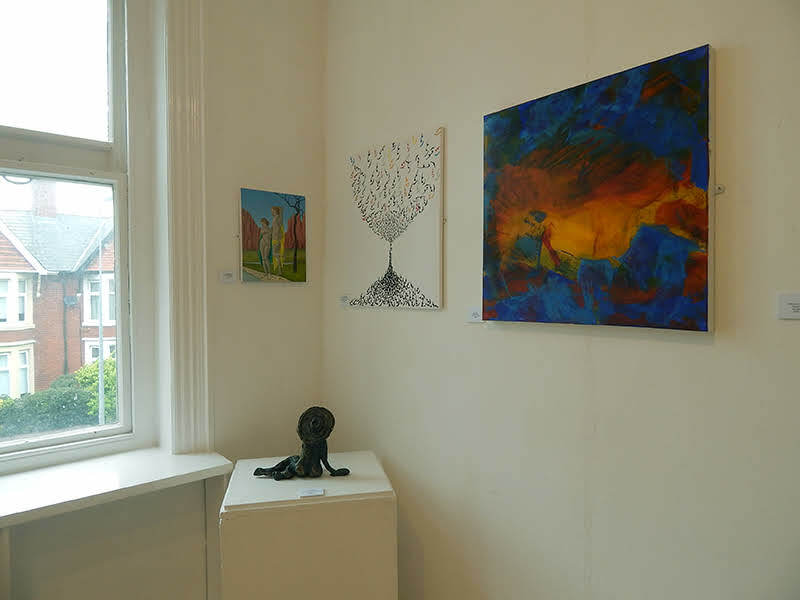 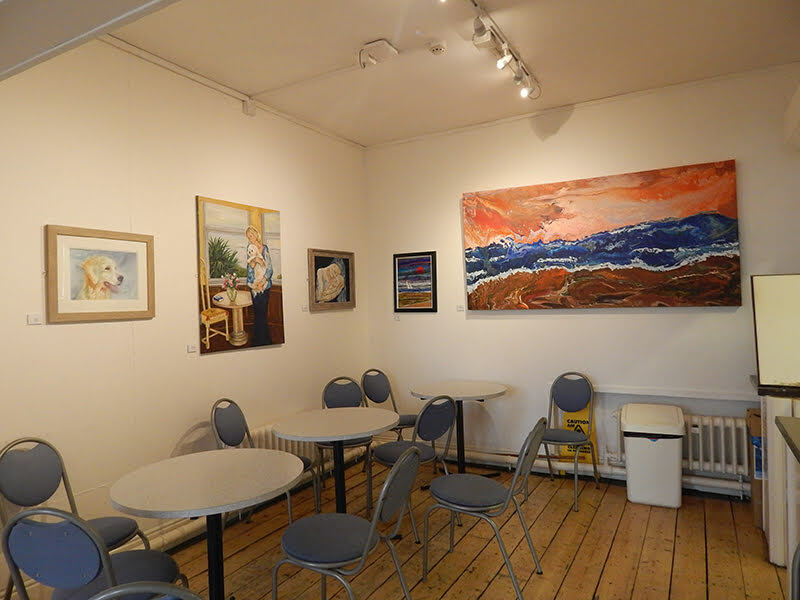 In 2017, Women’s Arts Association held shows at Llanover Hall Arts Centre, Art Central and supported Swansea’s events at Cinema & Co.